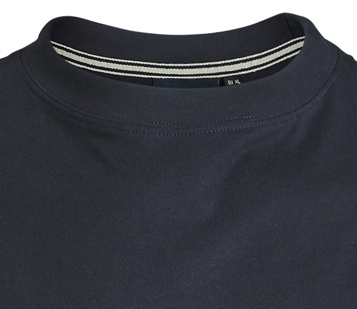 Optimal dressed are men with our basic t-shirt by North56°4. Made of 100% cotton the shirt is very dimensionally stable. It convinces with its straight cut so that the shirt falls casually down your torso. Furthermore conformist lengths are available. In trendy navy blue its the perfect companion in daily life. 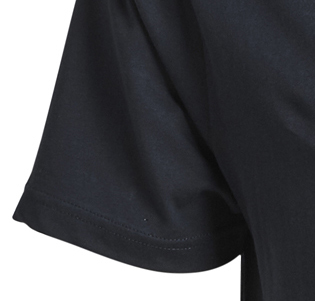 The t-shirt has a wide fine-ripped collar, short sleeves and a little logo on the left side. 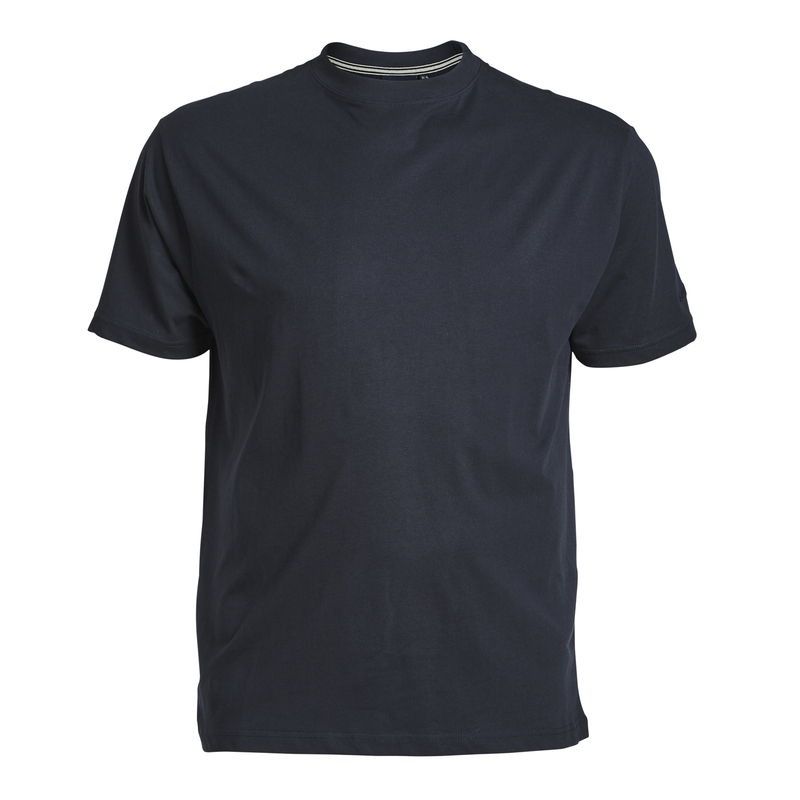 Material: 100% cotton, care: machine washable until 40°C, big sizes from 3XL to 8XL, colour navy.